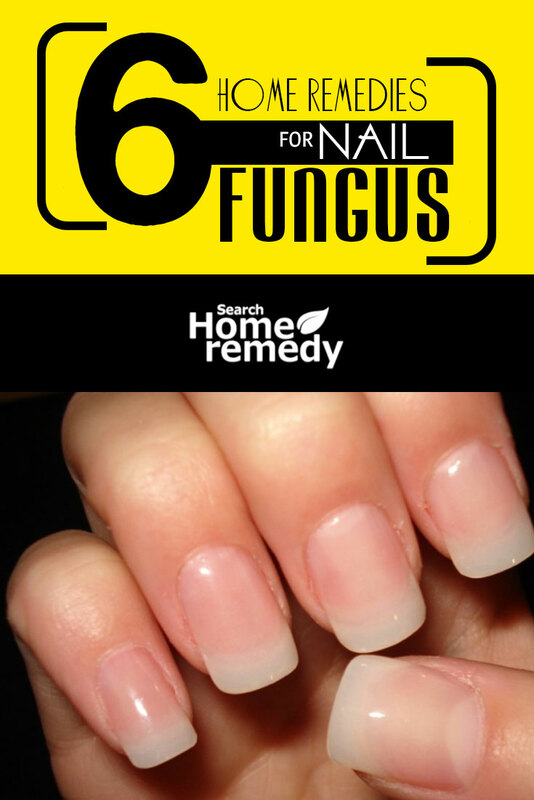 Nail fungus is an infection called Onchomycosis and it commonly happens due to a high amount of moisture.The infection attacks the toe nails or below finger nails and is commonly observed during winters.Toe nails are the most commonly affected area due to regular use of very tight shoes which weaken and break them. Another cause is- cutting the nails very close to the skin. Fungal infections can be easily prevented by adopting a few precautionary measures. Self-treatment of fungal infections is not recommended if they affect the internal body organs. However, if infected, it can be cured easily with the help of some home remedies. Home remedies are recommended only if drugs and formulated tablets do not suit your body. Vinegar is chemically acetic acid which inhibits the growth of fungus in and around the affected area. It also kills the persistent fungus, thus protect your toes from further infection. Mix vinegar and water in the ratio of 1:2. Soak your fingers in vinegar solution for twenty minutes twice a day. Wash your feet thoroughly after this and dry them after soaking with a soft cotton cloth. Apple cider vinegar is one of the most effective for this purpose. You can also rub your fingers with a soft ball of cotton soaked with vinegar since it can remove fungus effectively. Mouthwash contains a high amount of alcohol which once again inhibits the growth of fungus. Therefore, soak your fingers in mouthwash for ten minutes everyday twice and wipe them dry with a cotton cloth. Epsom Salt is well-known for its anti-fungal and anti-microbial properties. Fill a tub with lukewarm water and three quarters of Epsom salt to it. Mix the solution thoroughly and soak your fingers in the solution for at least half hour twice a day. This will not only treat nail fungus but also provide with a much-needed relaxation after a hectic day at work. Hydrogen Peroxide and water must be mixed in the ratio 1:1. Next, soak your affected nails and fingers in this solution for fifteen minutes. Hydrogen peroxide is a known chemical for anti-fungal properties. Dry your fingers thoroughly after soaking since even a slight wetness can cause the infection to spread. Oregano is an extremely powerful fungicide known since ancient times. Two-three drops of oregano mixed with a teaspoon full of olive oil is a potent medicine for nail fungus. Apply 2-3 drops of the mixture over the affected areas once a day. Blend it into the infected part thoroughly after applying. Tea Tree Oil is a proven antiseptic that has a wide range of applications. Put a small amount of tea tree oil on a ball of cotton and dab it on the affected area twice or thrice a day for two weeks for best results. You can also mix tea tree oil with lavender for pronounced results. Garlic Cloves once again have remedial properties owing to allicin and diallyl sulphides that they contain. Sulphides are known to be anti-fungal agents and hence excellent in prevention as well as curing of nail fungus.